Def Leppard are celebrating the 25th Anniversary of their 1992 album, “Adrenalize”, with a video montage featuring clips of all ten tracks on the record. 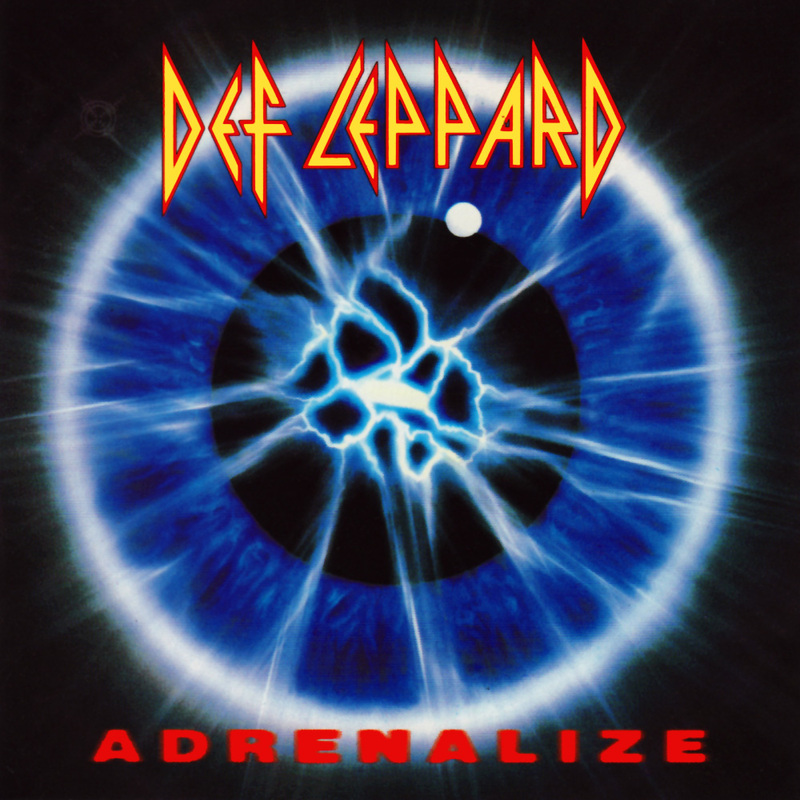 The highly-anticipated follow-up to the hugely successful “Hysteria”, the UK band’s fifth release marked the first since the 1991 death of guitarist Steve Clark. “Adrenalize” debuted at No. 1 on the US Billboard 200; with seven of the ten songs issued as singles, the project went on to sales of 3 million copies in the States alone. Def Leppard will next be seen on a spring tour of North America with Poison and Tesla; the three-month run will open in Manchester, NH on April 8. "We're thrilled to be able to take this tour to cities we didn't play in 2016,” says frontman Joe Elliott. “The demand for us to return, or rather extend the tour was phenomenal! There's a great buzz around the band right now and we're loving the fact that we can do this with the latest album being so well received."